Having lived here all of my adult life, Seattle has played a huge role in shaping me and helping me find my voice as an artist. I first moved to Seattle so I could study painting at the University of Washington. 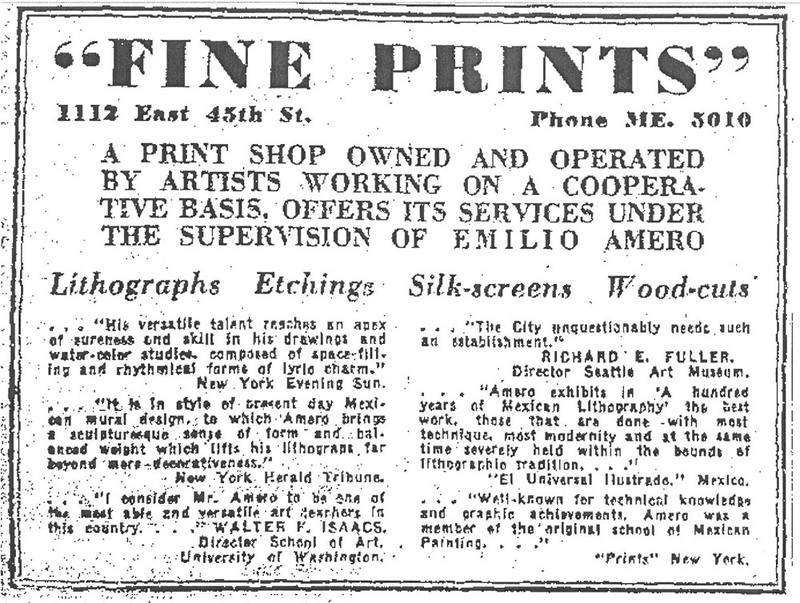 I lived in a downtown loft space on the corner of Seventh Avenue and Virginia sharing the building with musicians, sculptors, filmmakers, writers, photographers, and painters. I took classes from influential professors like Jacob Lawrence, Michael Spafford, and Curt Labitzke who helped guide me as a young artist. Over the years, I’ve spent countless hours sketching in cafes around the U-district and in restaurants and bars throughout the city. I was drawn to the vibrant neighborhoods of Fremont and Capital Hill which fed my creativity and I found calm walking the beaches along the sound and nearby parks. My paintings are a reflection of the people and places I have grown to know and love. I implement images from a variety of sources including sketches and photos I have taken around town over the years. I paint on vintage windows salvaged from local buildings being transformed. As I repair glazing or touch up the wood frames, I think about the history and stories behind the window and what was seen through the glass. I like the depth that this adds to each of my paintings. Next time you’re downtown, stop by SAM and enjoy some time with my cast of characters on display at TASTE through August 6. 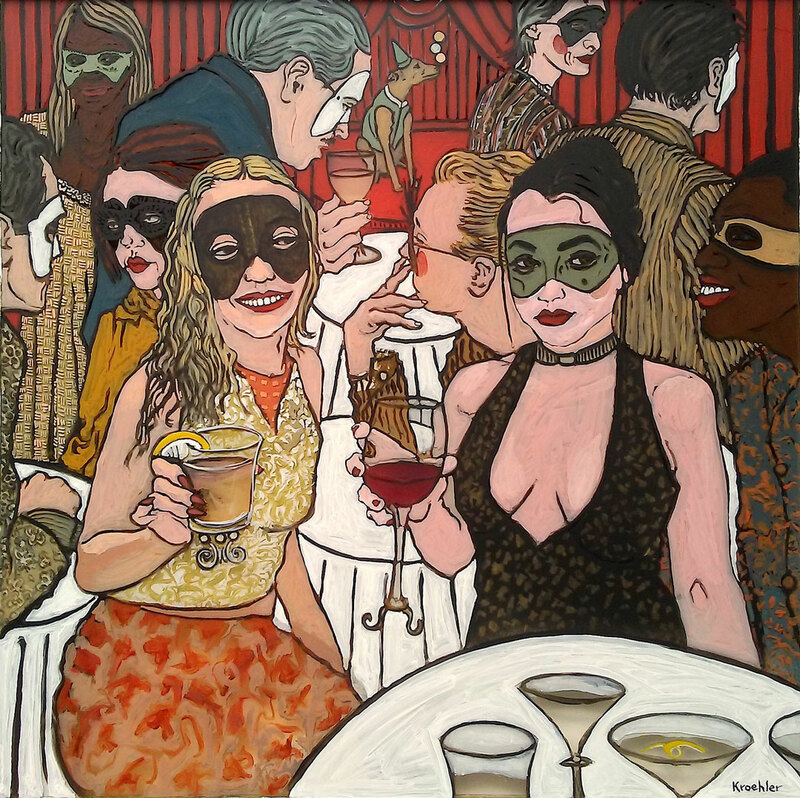 Image: They Were There for Deb, Christopher Kroehler, 30 x 30 in., oil on plexiglas. Seattle-based artist and University of Washington professor Denzil Hurley’s glyph paintings are aptly titled. A glyph is a symbol. One that typically conveys an agreed upon or shared meaning. These can be the unique marks of the written word, a graphic element, or an inscription. More broadly, a glyph can be a shape or color that we understand to have an agreed upon purpose separate from language, such as a circle with a slash through it for “no,” or red for “stop.” In Hurley’s work, shape and color are paramount. Well known for his monochrome paintings and impact on the world of abstract painting, a selection of these glyph paintings currently hang at SAM in Denzil Hurley: Disclosures, on view through November 5. 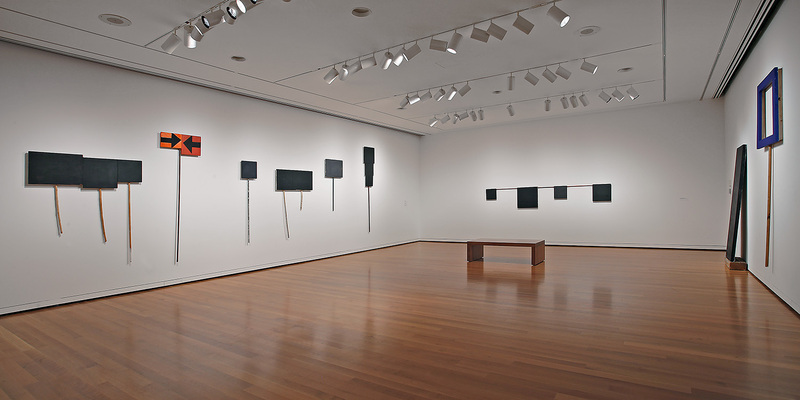 In Disclosures these paintings become sculptural by being mounted on repurposed sticks and poles. 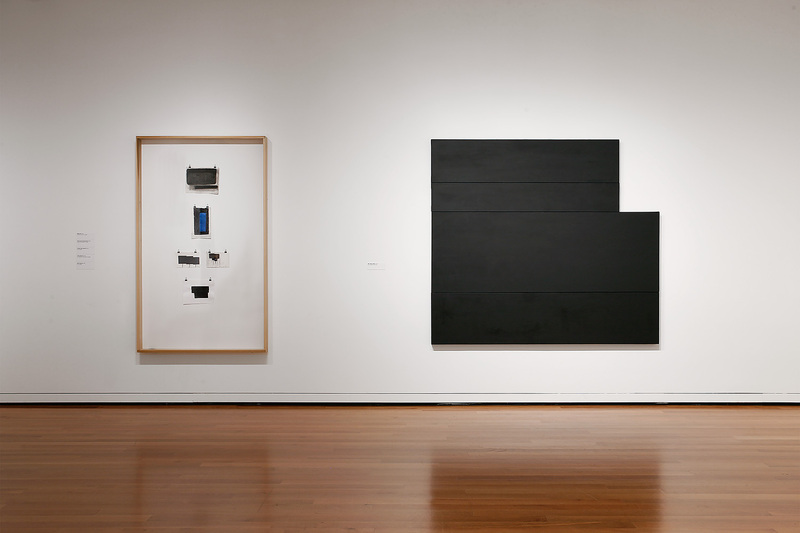 As objects, the glyph paintings become reminiscent of signs and harken back to Kazimir Malevich’s 1915 painting, Black Square which was intimately tied to social and political discussions at the cusp of the October Revolution in Russia. 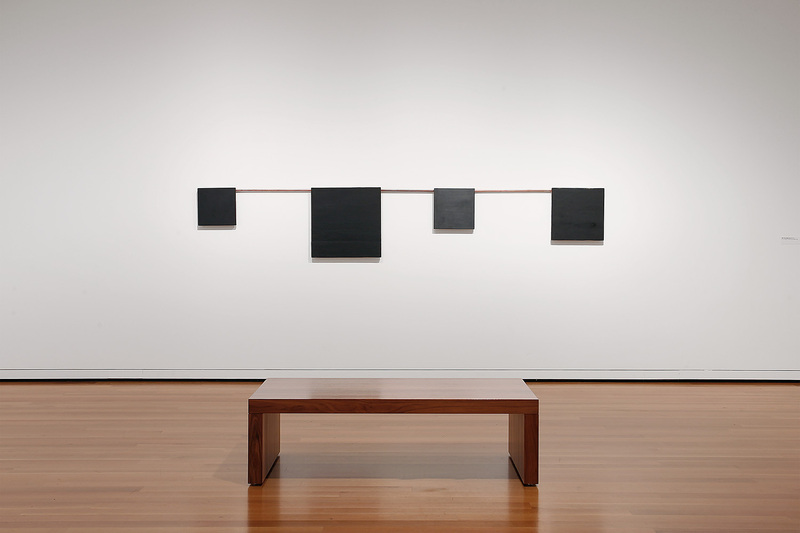 Deceptively simple, there’s a density to Hurley’s black canvases in his layering of the paint and in his use of materials. Spend some time in Disclosures the next time you come by SAM and consider what you derive from a redacted painting involving the form of signs and the framing of the wall. What does your understanding say about our socially constructed meanings of these symbols? SAM: The works at SAM came out of visits to Barbados. Can you tell us about these trips? I’m thinking specifically about how they informed the material concerns of your work. Denzil Hurley: The idea of repurposing materials arose out of observations I made over many years, and several trips there. 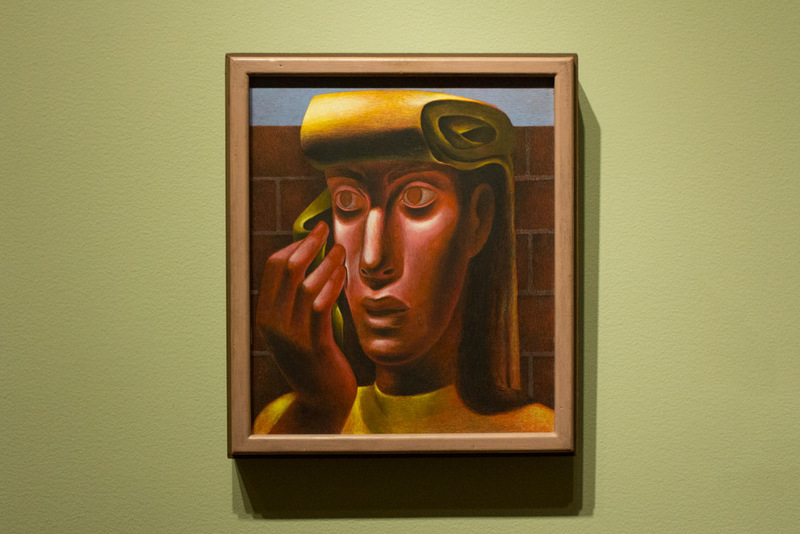 The paintings in the exhibition were selected from a larger body of work that began around 2006–07. Each piece was thought of, and developed individually out of my interests in modular forms and structures involving squares and rectangles. Do you see these paintings as a whole? If I think about the public protests being referenced through the work, and the “power in numbers” philosophy behind taking to the streets, do you feel that viewers can derive a larger meaning by seeing the group than by seeing a single work in the series? I exhibited related pieces from this larger body of work in the Northwest Biennial at Tacoma Art Museum in 2009, and a Francine Seders Gallery group exhibition in 2012. I welcome the curatorial decision at SAM to select, and present the work in a particular way. It certainly serves to open up the room and bring certain referencing to the fore. You talk about density in your paintings. In your monochrome paintings how do you use a single color to create layered meaning? My working process and painting ideas involve color, layering, stacking, erasure and concerns with surfaces that allow individual differences to be developed and realized in each piece. In a work such as the piece framing the empty wall, does density continue to play a part in the work? Within the context of one piece relating to another and involving the wall, the floor, and bringing together painting ideas, sculptural form, and installation practice, it allows for conjunctions between differences. Images: Installation views of “Denzil Hurley: Disclosures” at Seattle Art Museum, 2017, photos: Mark Woods.